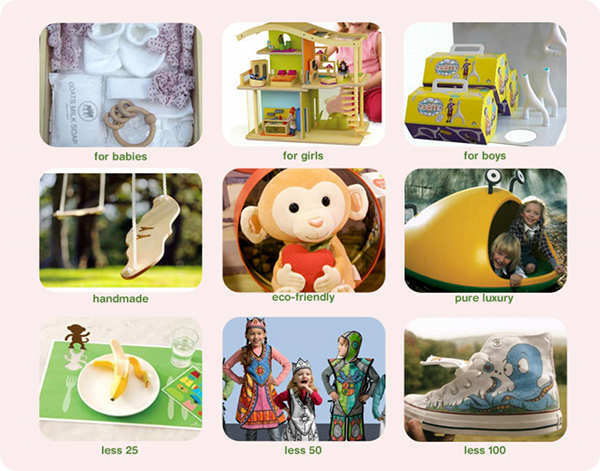 Babyology’s Christmas gift ideas on Bloesem Kids! We were absolutely thrilled to be invited to submit our gift ideas to one of the most popular children’s blogs! The talented Irene from Bloesem Kids has a beautiful blog and our Bloesem-tailored gift guide with Babyology flair was recently published. You can see the categories in the image above and it took the Babyology team quite a while to sift through our favourites for each. In the end we think you’ll love the products we selected from Fawn & Milk, Hape, Geemo, Left Hand Make, Apple Park, Magis, Hello Hanna, Villa Carton and Real_Bot at Green Eyed Monster. Be sure to check out the many other gift guides from people in the know around the globe and also scour our fab Christmas gift guides for four different age groups!